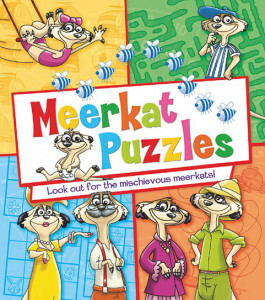 The lovable Meerkat family are back again! 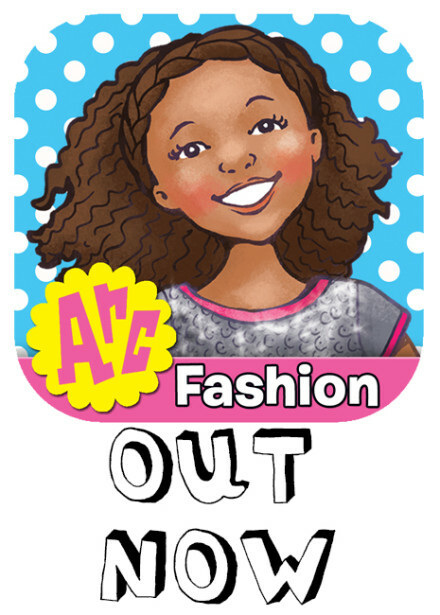 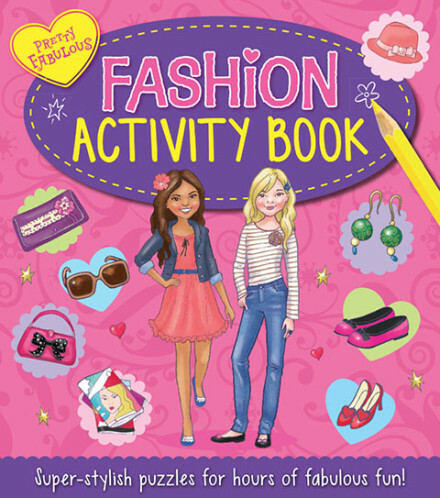 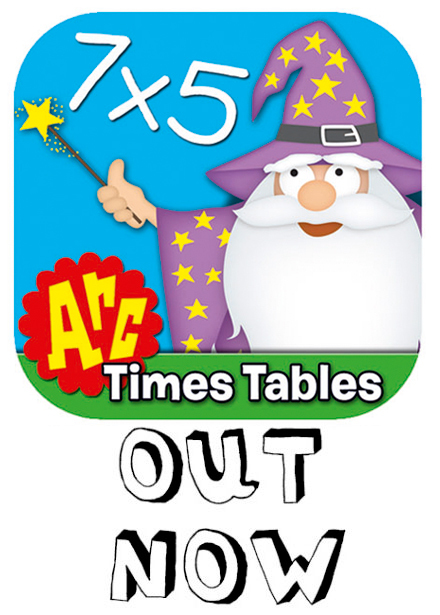 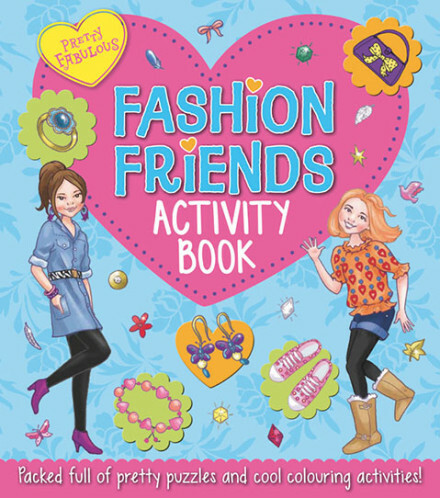 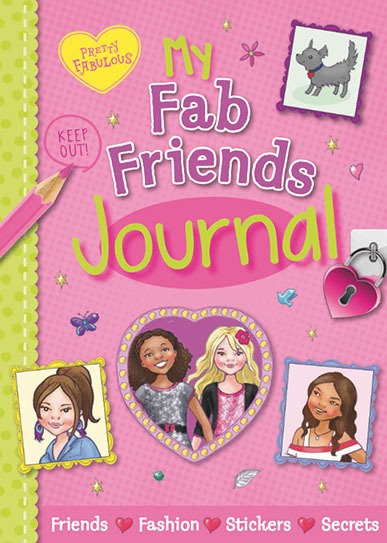 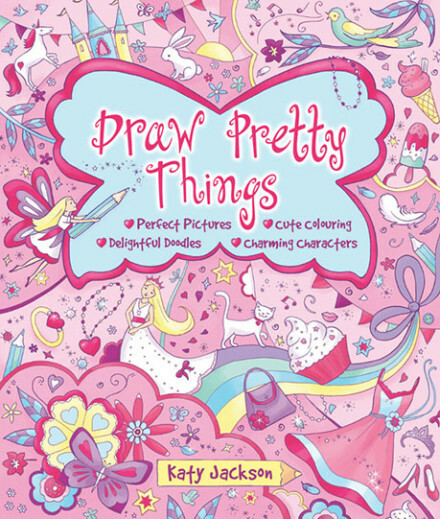 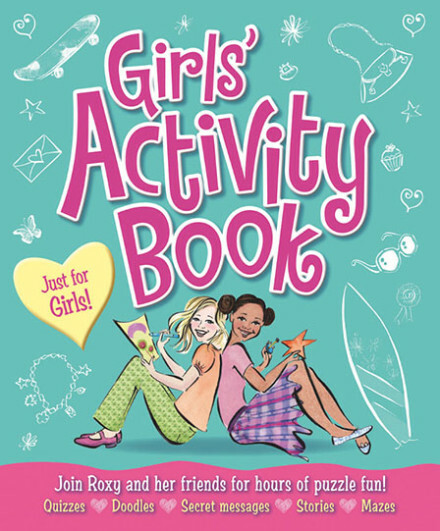 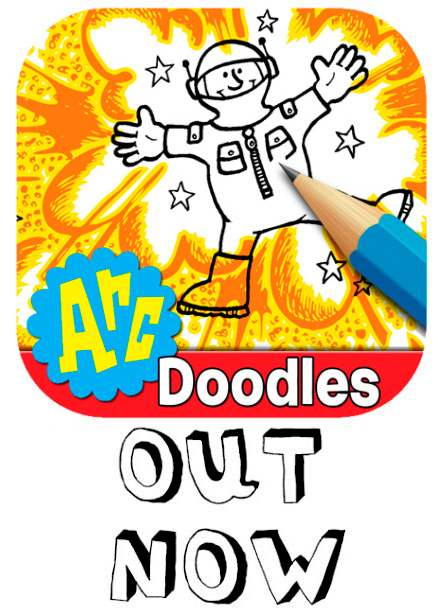 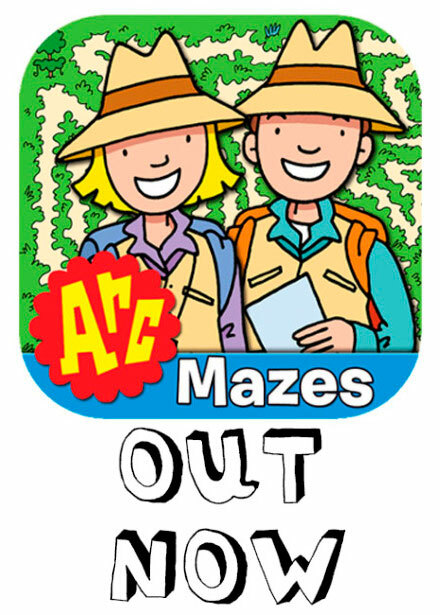 Following on from the success of Meerkat Mazes, this fun activity title is perfect for children aged 6 and up! 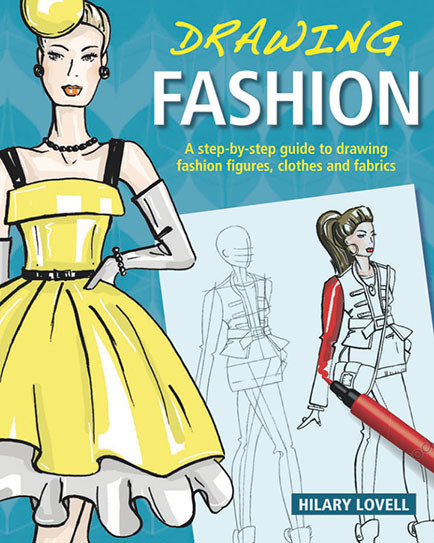 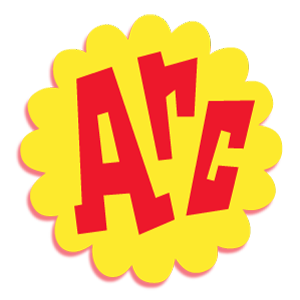 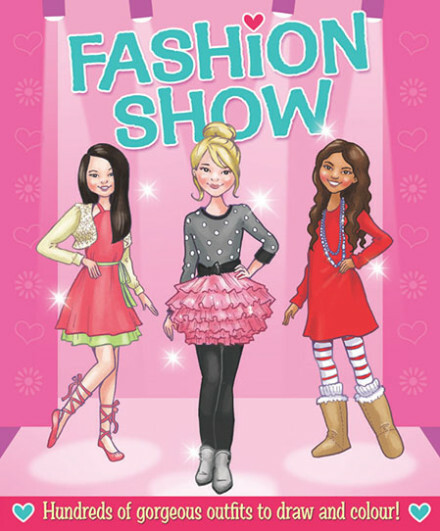 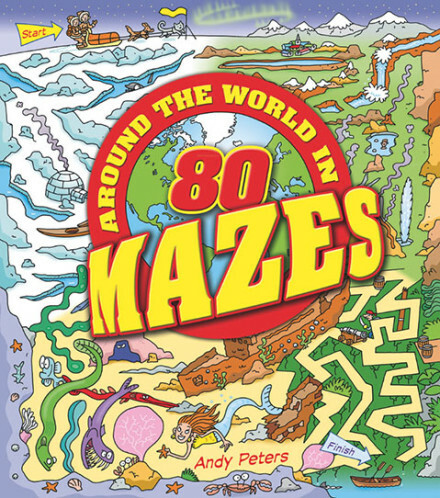 In this book the family embark on their travels once again, taking them all around the world and through space and time. 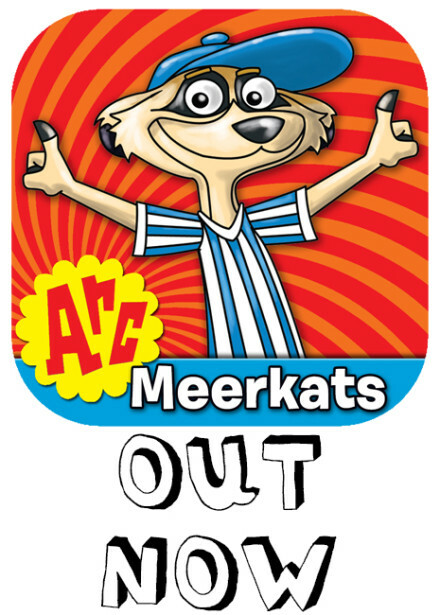 Kids will love the crazy places and colourful landscapes the meerkats end up in! 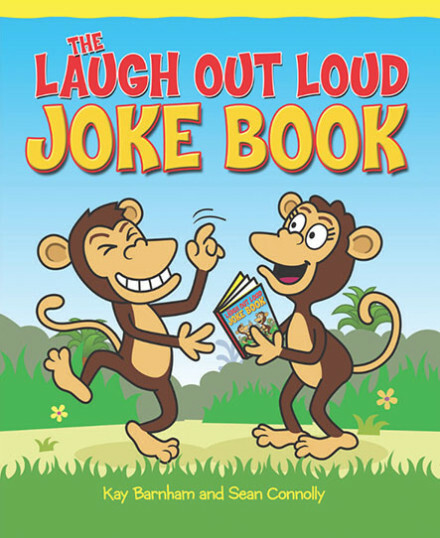 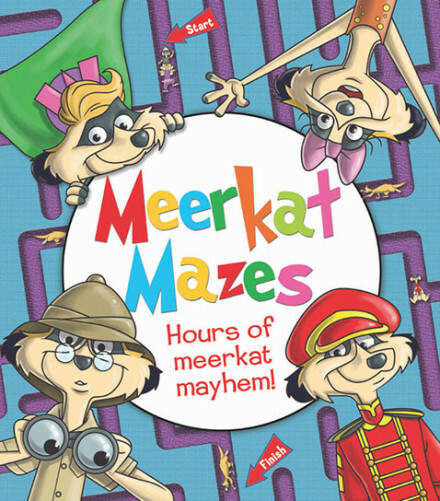 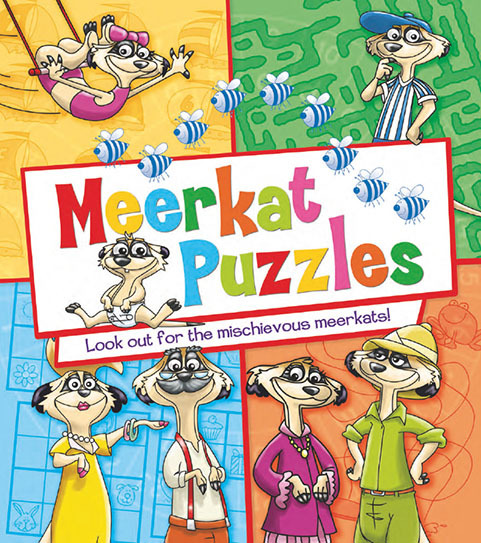 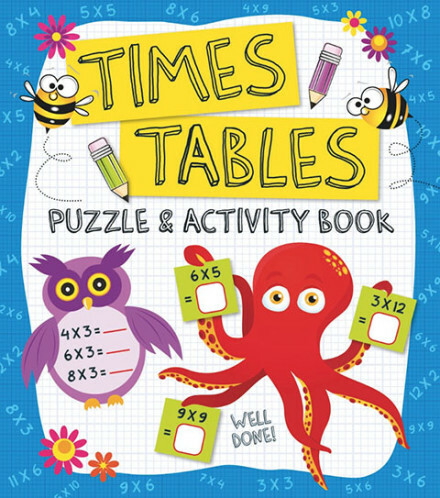 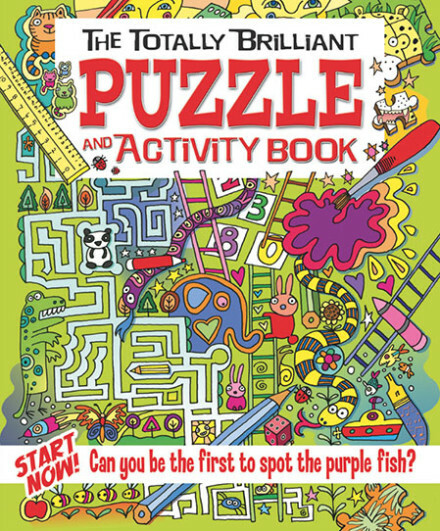 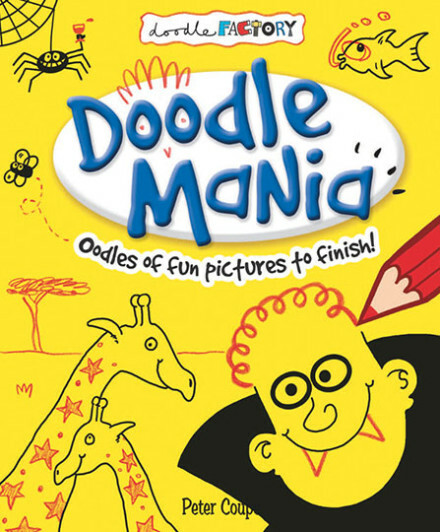 Featuring classic puzzles, such as mazes, tangle lines and odd one outs, as well as newer puzzles such as picture Sudoku, this title is sure to delight with charming full-colour artwork featuring the cheeky meerkat family!